We definitely encourage you to visit our Berkeley, CA teak furniture showroom. It’s a great opportunity to see the quality of our classic and modern furniture, for sale at our modern furniture store. 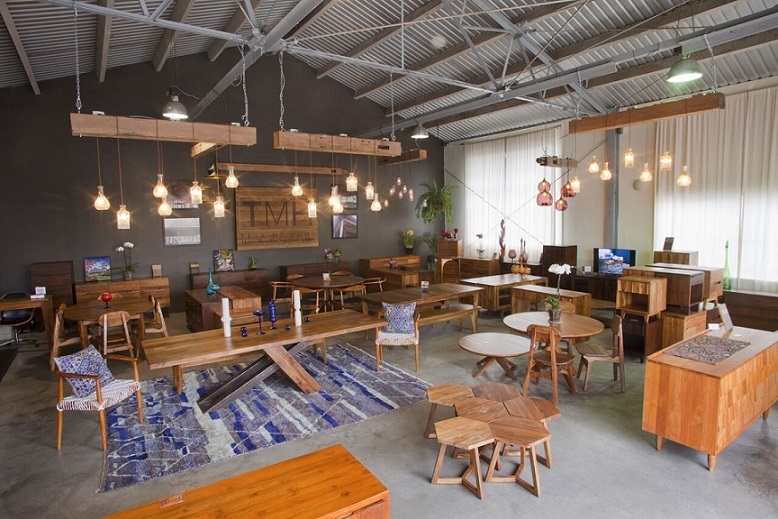 Our reclaimed teak wood furniture showroom is designed to give you a visual idea of how our pieces might fit into different rooms of the home. You’ll get firsthand experience with our pieces. We encourage you to touch, smell and experience the craftsmanship of our teak wood. We want you to be completely familiar with Teak Me Home’s products when you decide which pieces to bring into your space, and we hope our teak furniture showroom allows that introduction. We know whichever pieces you choose will be a reflection of your style and home, and you’ll cherish them for years to come.